Celebrate 25 years of DISNEY ON ICE. Be charmed by a cast of over 50 of your favorite disney stars in one show on 18-22 April '18 at ICE BSD. Don't miss the spectacular and the biggest indoor white party in Indonesia! 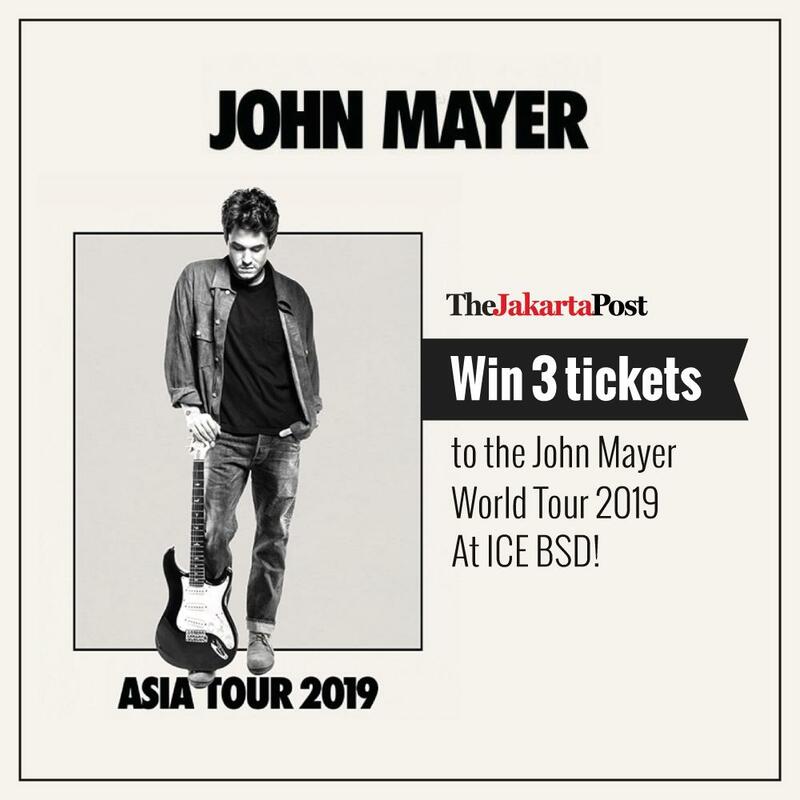 10 FEBRUARY 2018 ICE - BSD CITY. 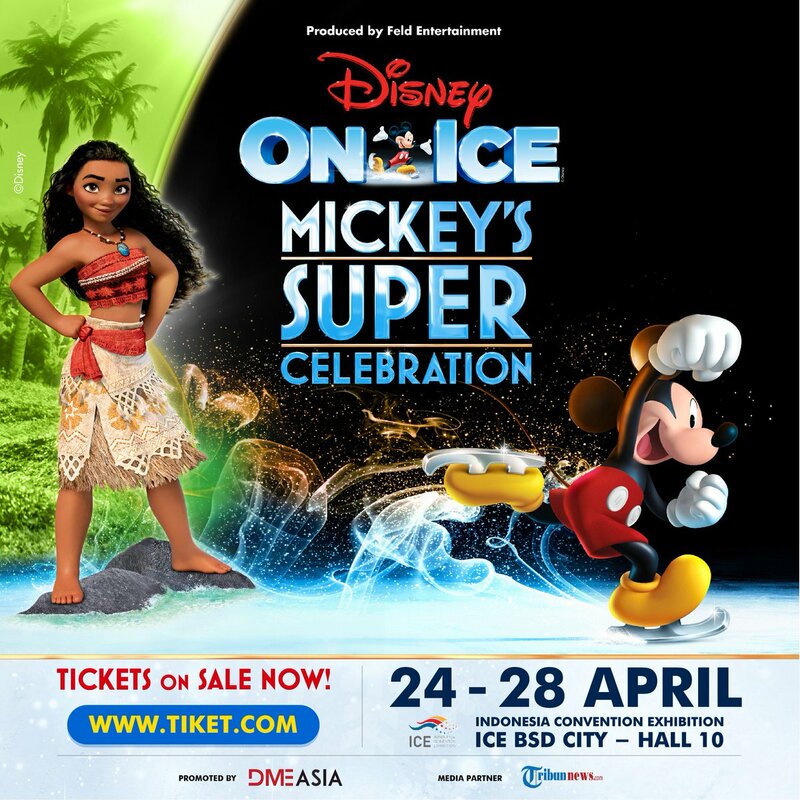 DISNEY ON ICE Celebrates Mickey’s Super Celebration! Grab your mouse ears and get ready for the ultimate party; our newest show on April 24th-28th, 2019 at ICE BSD. 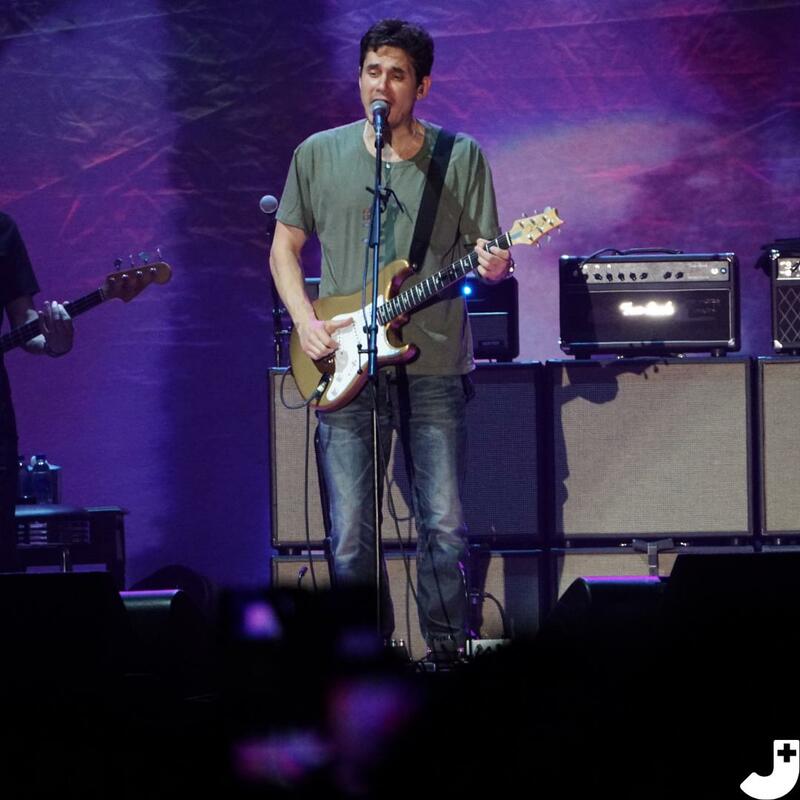 Prepare yourself for an intimate evening with John Mayer! 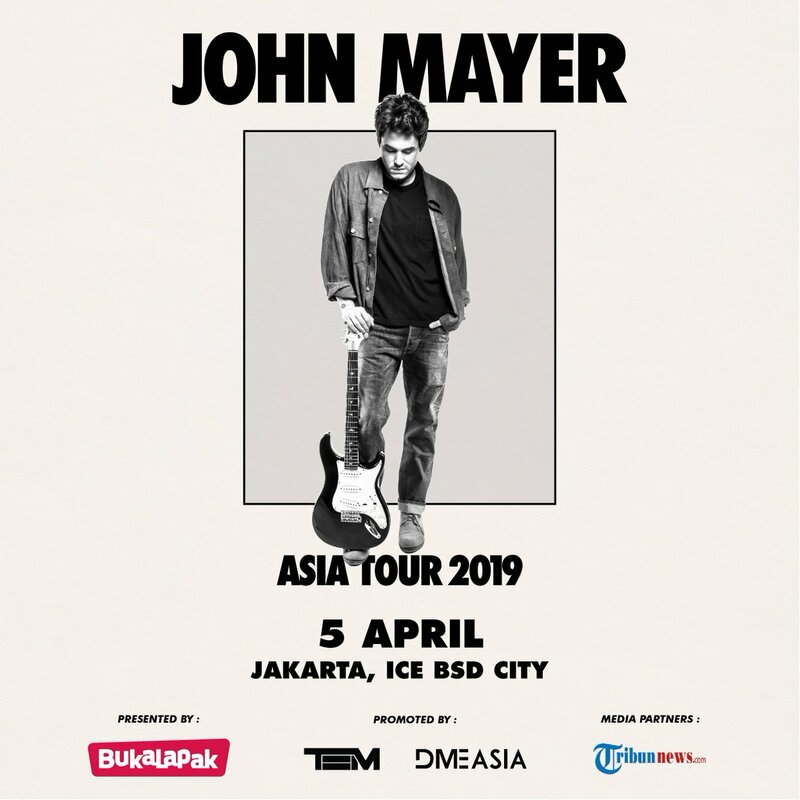 Don't miss out this unforgettable moment on 5th April 2019 at ICE BSD City!